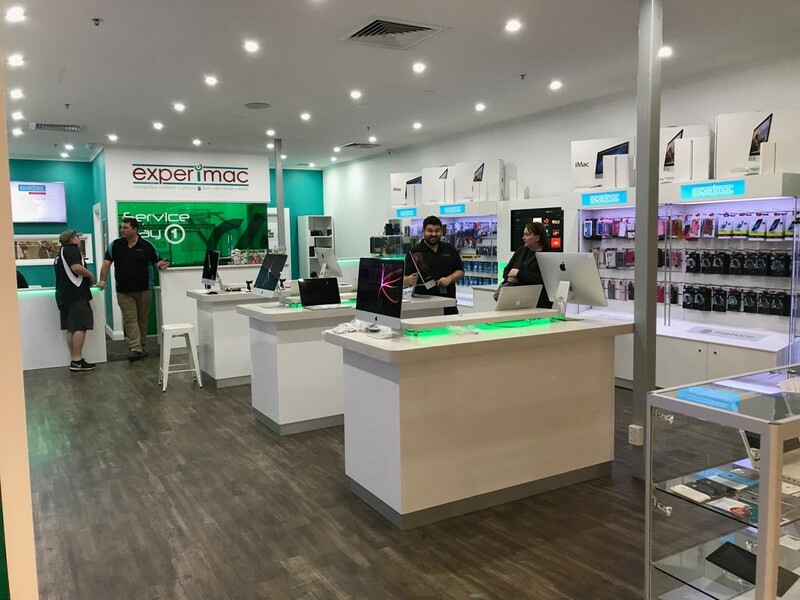 Experimac is the innovator in technology sales and service, specialising in highly coveted Apple® products with multiple revenue streams and a track record for financial success. 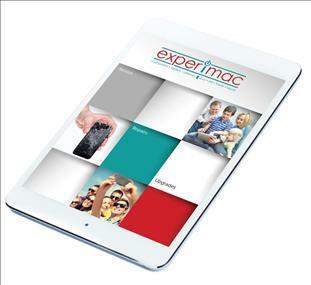 United Franchise Group is pleased to announce the launch of Experimac. 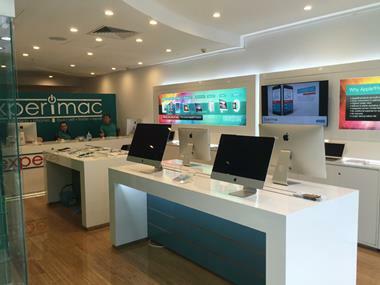 Your one-stop apple product repair and sale centre. 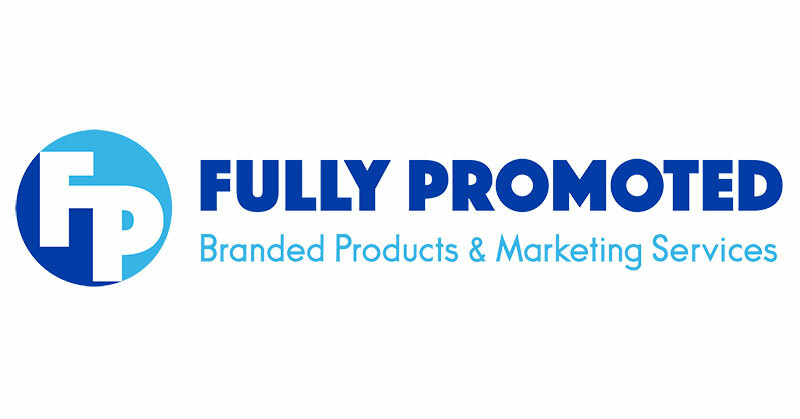 NOW looking to expand to the Australian market with territories available in major parts of Sydney. 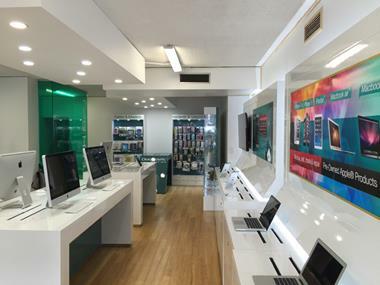 Each franchisee has their own micro website that is fully customisable for their own location. This is vital for you to be found in your local marketplace. We also ensure that you are knowledgeable and ready to serve your community, as an expert in the industry. You’ll take part in an extensive training program, which includes 2 weeks of training at our global headquarters in West Palm Beach, Florida. 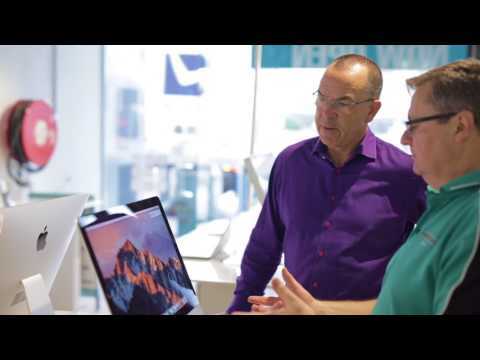 After that, you’ll get personal one-on-one training right in your store to ensure you have the technical, business and marketing expertise you need. Ongoing training opportunities are also provided through regional meetings, our World Expo events and our proprietary online education portal. 35 years. We want you to be able to build an asset on which you'll realize your return in the future, without the fear of non-renewal or franchise saturation.